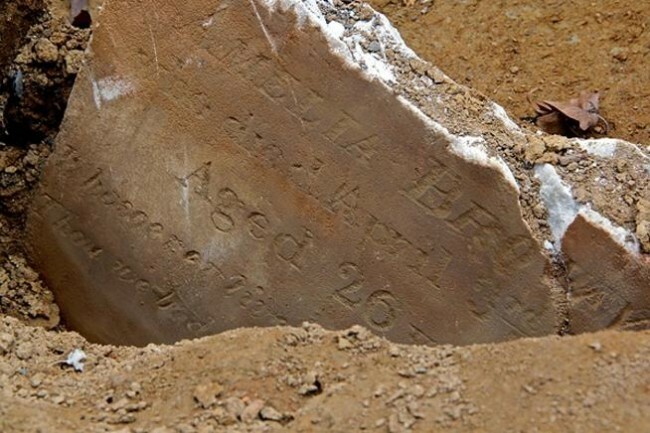 Seventy-four-year-old Fanny Jackson died this date, May 8th, in 1841 after being crushed under the collapsed north wall of Bethel Church (now Mother Bethel) on May 1st. She was taken to Pennsylvania Hospital but succumbed to her injuries a week later on the 8th and was buried at Bethel Burying Ground. According to the 1838 Philadelphia African American Census, Ms. Thomas was a widow, mother, and grandmother. She worked as a laundress and was released from enslavement by manumission. This is a photo of Mother Bethel church as it stands today. The parking lot was the location of the three small tenement building that was home to several families including the family of Fanny Thomas. The brick wall that faces the parking lot collapsed and fell on the flimsy wood structures killing four and wounded at least six.